“Authentic storytelling” may be the buzziest marketing buzzword of the last few years, but it’s really not just creative “BS Bingo” jargon. If something is authentic, it is real, and who doesn’t enjoy a true story with characters overcoming conflicts? Even a corporation has a narrative and a new employee joining a company is essentially becoming a part of that story. There is a lot to take in during the first few months in a new role and it can certainly be overwhelming. This is why on-boarding videos have been a popular production request for Genius House Media recently. A company’s origins, leadership and changes often lead to their core values. Archives exist to store media and information, but how do you take all of this, condense it down into consumable content? It takes great collaboration and pre-production efforts, but what a valuable video to have. A company’s culture is a dynamic concept and sometimes difficult to nail down, but uncovering and weaving that story together is profound. Executing a project of this nature requires a deep dive into a brand and hard work with our partners. We have developed a process that allows us to do this creatively and efficiently, for companies of all sizes. 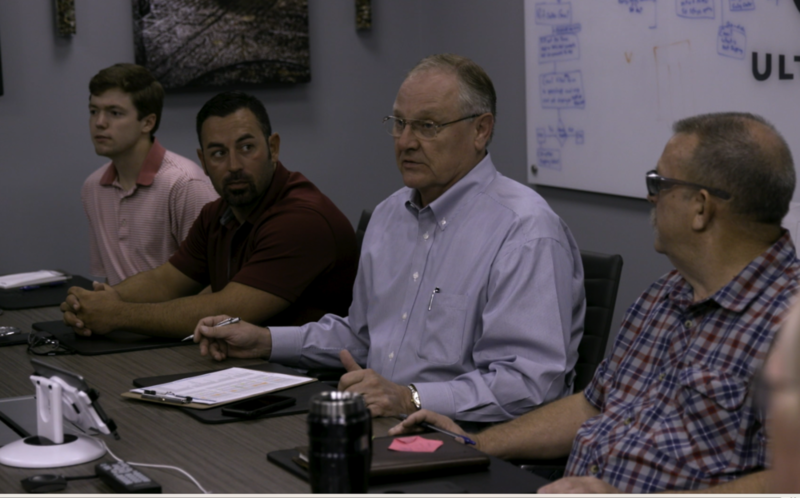 Let’s produce your on-boarding video together so that your new hires can feel valued and engaged in your company. Truly authentic: we captured shots in this actual weekly Friday morning meeting with the CEO. 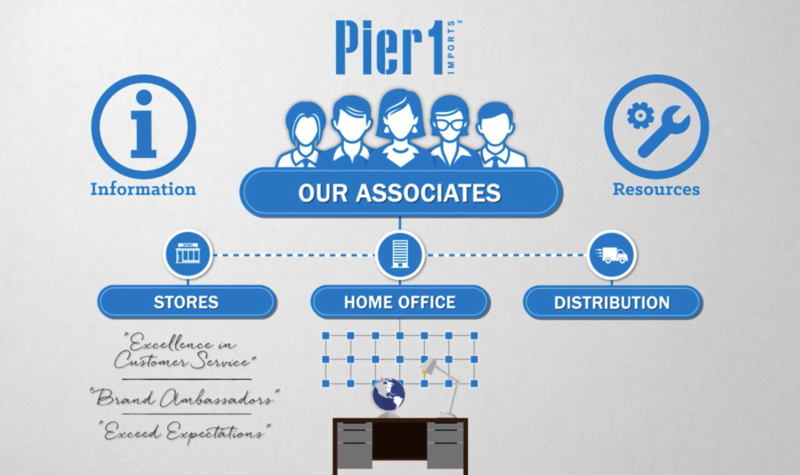 A grab from our animation explaining company structure.